Even though the curtains of Infocomm 2015 have come to a close, there is still a lingering buzz in the office air as we reflect on our incredible experience at the popular AV tradeshow in Orlando, Florida. This has undoubtedly been one of our most successful tradeshow appearances yet, with well over 1,000 visitors in the three days of the event! June is shaping up to be an exciting time to work at Epiphan. 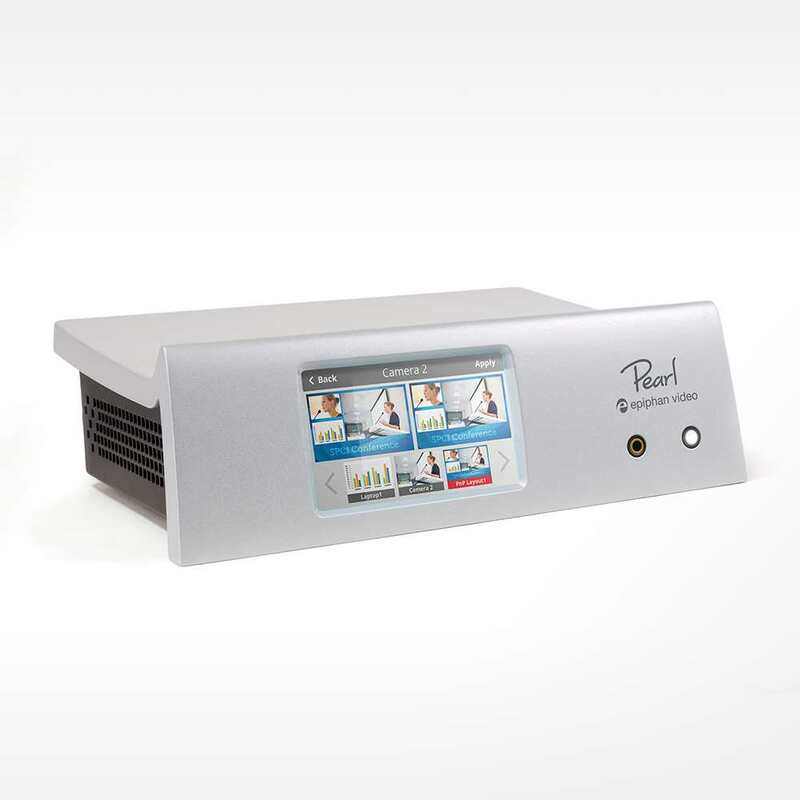 Not only have we recently announced our new trade name, Epiphan Video, and released a new UVC-based video grabber (AV.io HD), we’re also releasing a major update, firmware 3.15.1 for Pearl. With this firmware, Pearl is now a live video switcher. 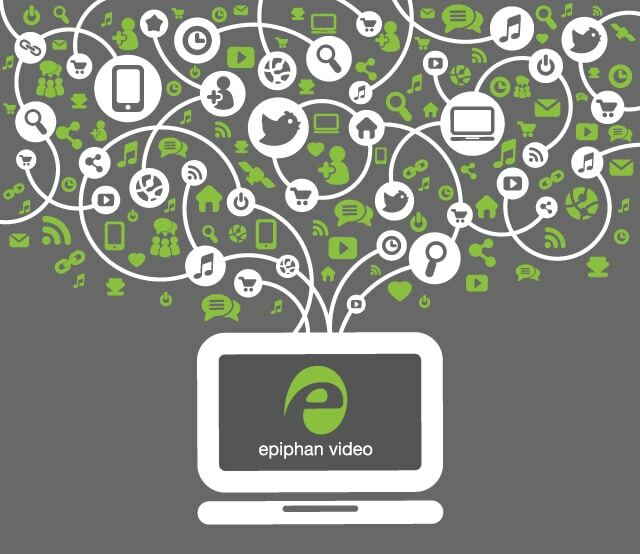 Hello we’re Epiphan Video! Nice to meet you! 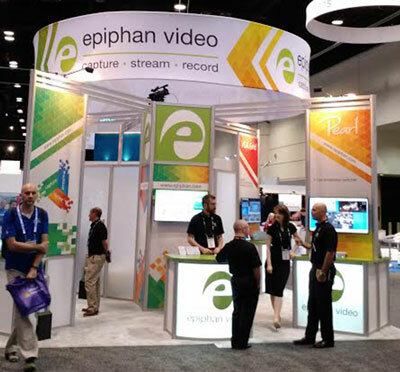 At Epiphan Video, we build some of the world’s most reliable audio visual communication solutions for education, healthcare, live event production, manufacturing, security and transportation. We provide efficient and effective solutions to capture, scale, encode, stream, broadcast, record, replay and display high resolution video.